As of today, the biggest comic book weekend has hit New York. New York Comic Con has commenced, which means an abundance of comic content will be airing on multiple platforms around the clock. The latest comic and movie news for the year will be unveiled. One of DC's hottest stories, the one we have been teasing since May, is "Doomsday Clock". Written by master scribe Geoff Johns and drawn by uber talented artist Gary Frank. DC All Access posted a brief video of Geoff Johns elaborating on this lead up to "Doomsday Clock". Geoff Johns in his own words said, "I want people to read it and walk away from the book with nothing less than, I haven't something like this in a long long time or ever." DC’s promotional people rolled out 7 panels from the comic to date. To mention a few, we have the image of a picket sign that read, "the end is here". Correlating back to Rorschach's sign from the “Watchmen”, "the end is nigh". In the “Watchmen” there was always the threat of the end. "Doomsday Clock" promises to deliver it. Another panel teased is a top view of a car. Emission still billowing from it, to show us it is still running. The car doors are left swung open while a nearby man hole cover is partially opened. Alluding to, where did these people go, and why. The following 2 were a detail of a ripped open chain link fence outside of a prison, and a night view of Metropolis. Another panel was of an x-ray. Showing part of a skull with a tumor. A conclusion can be drawn that impending doom is on the horizon. Do you see the pattern of these panels? Doom and gloom, come on, bringing the “Watchmen” characters into the DCU wasn't going to be flowers and rainbows. We have an ominous tone lingering throughout the panels. 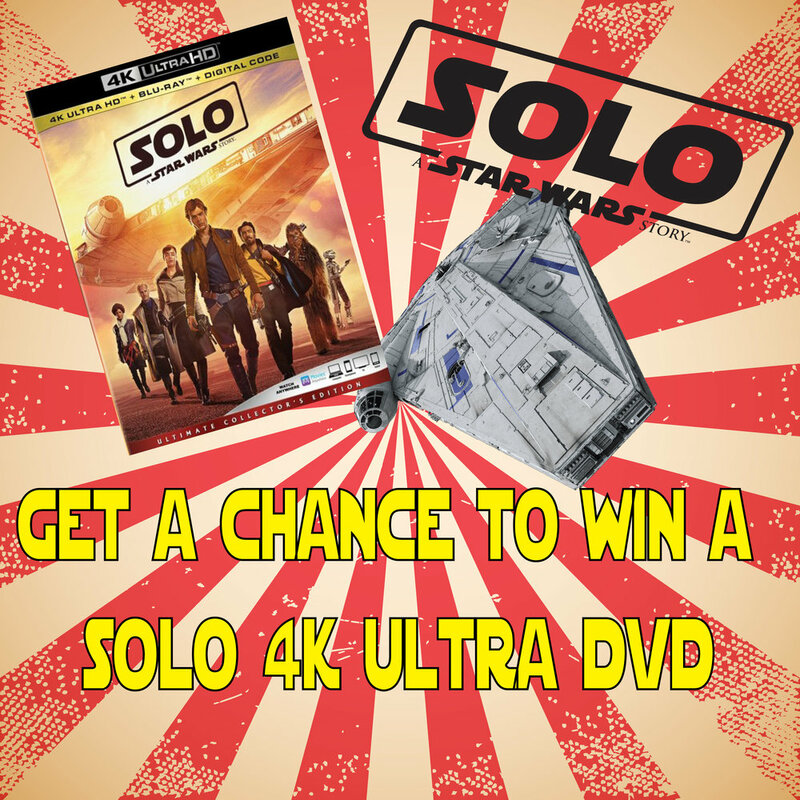 The final piece of artwork wasn't a panel from the book but merely promotional material. 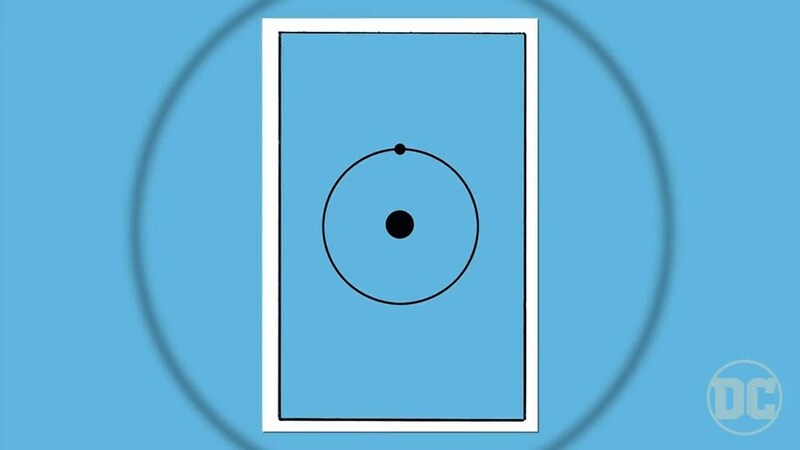 It was a blue panel with Dr. Manhattan's forehead symbol dead center. Tying everything back to the character. We have seen him frequently. Being on the cover of "DC Rebirth" #1 and now will be on the cover of "Doomsday Clock" #1. Dr. Manhattan is the umbrella, which all the hype from the past 16 months leading up to this is under. Johns later talked about how choosing Gary Frank for this book was a no brainer. The 2 have worked together on Superman, Batman: Earth 1 and Shazam. Geoff knew that Gary would be enthusiastic, and when he is, it shows in his work. 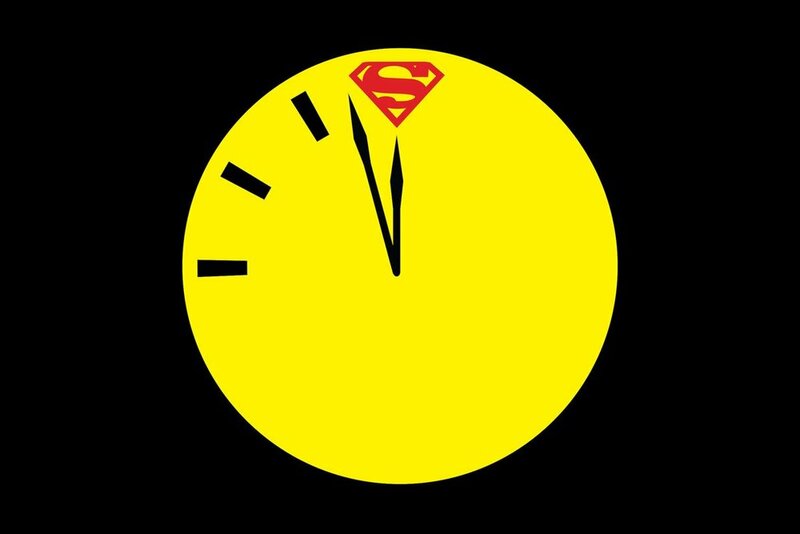 On Friday October 6th at 6:00PM, the "Doomsday Clock" panel will be happening. Johns will be there to elaborate a tiny bit more on the story as well as displaying comic book pages. If you can't make it to the panel, no need to worry. DC Comics' Facebook page will be live streaming for people like me, who couldn’t get tickets, or people that lined up for the panel late. 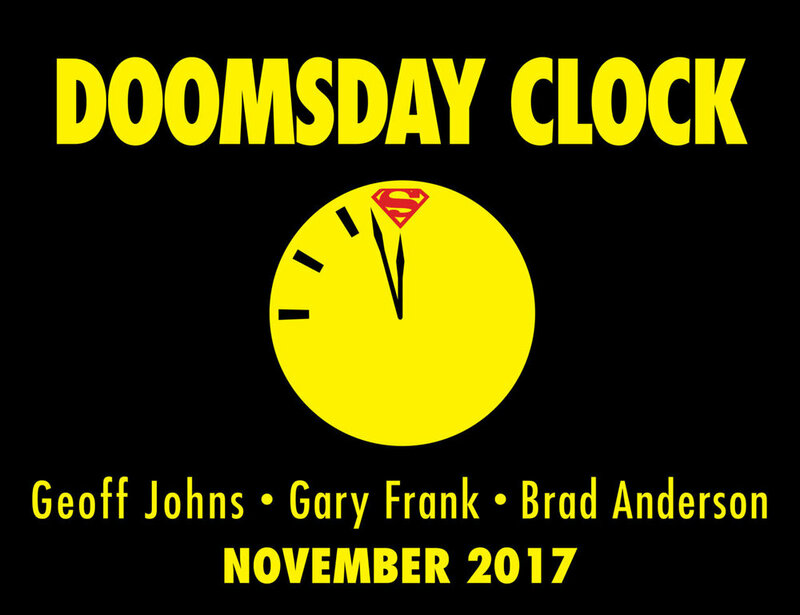 "Doomsday Clock" will be on shelves and spinner racks on November 22, 2017. I am excited to see Geoff Johns write a major story arc again, his work on “Infinite Crisis”, his monumental “Green Lantern” run, (which basically at the time the DC Universe ran through that book), and “Forever Evil” were stellar. I am not 100 percent sold on merging the Watchmen” universe with the DC universe. I always preferred them separate from the DC Universe. To me this has a slight gimmicky money grab undertone. Although I will give it a read because I am not getting the sellout vibe from this as bad as I got it from “Before Watchmen”. I was never sold on those books. So far DC’s Rebirth has been successful with implementing small story arcs and showing patience for over a year. It is finally time to explore what Rebirth is meant to be.